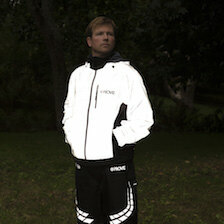 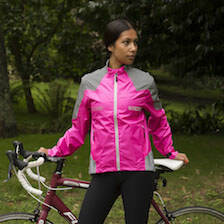 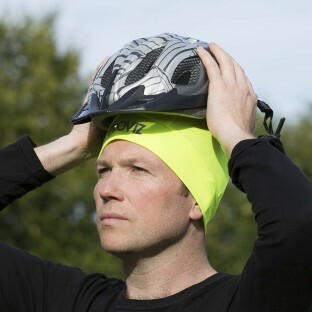 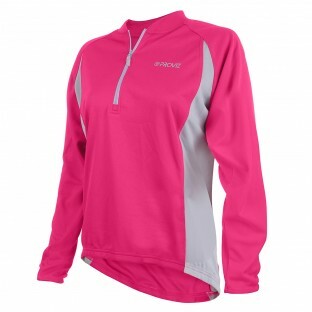 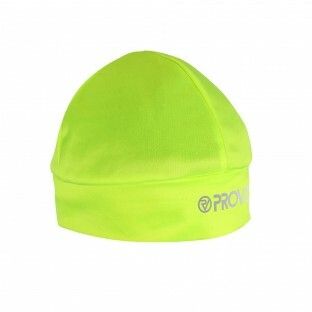 Proviz Classic running collection is just that - classic - always stylish as well as practical and functional. 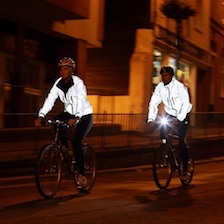 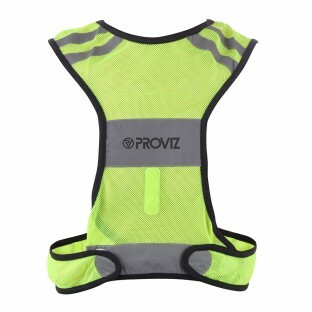 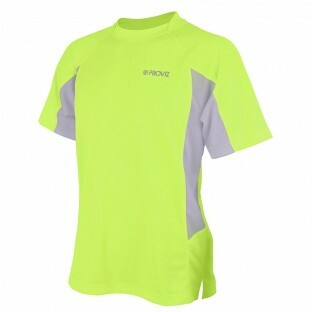 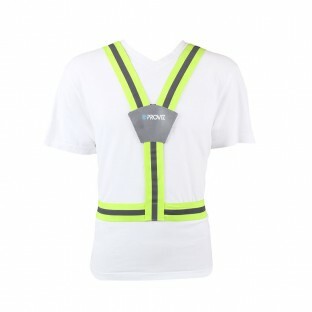 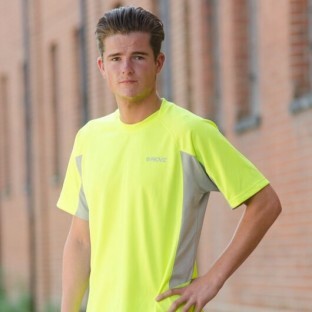 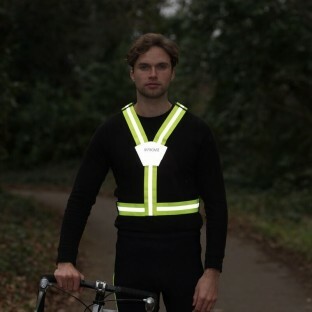 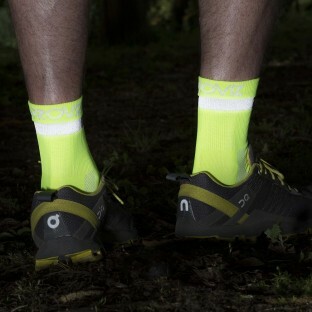 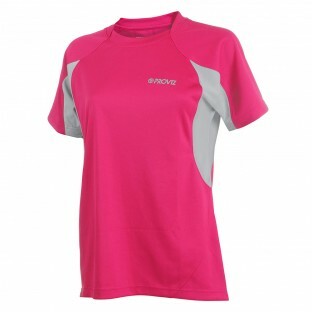 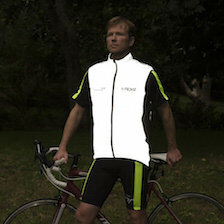 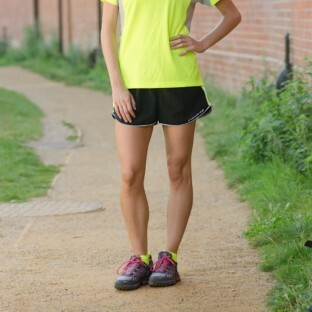 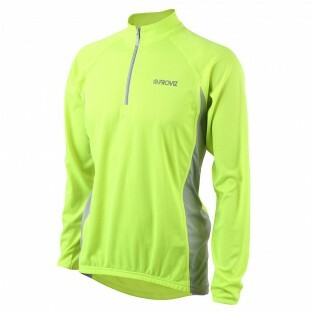 With lots of high-visibility colour and lighting you can ensure you will always be seen when out for your run. 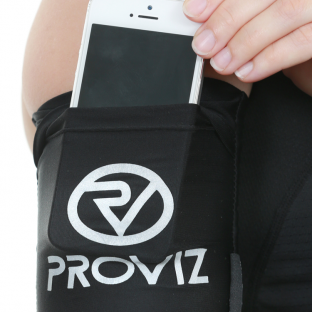 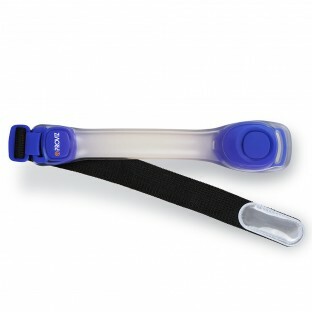 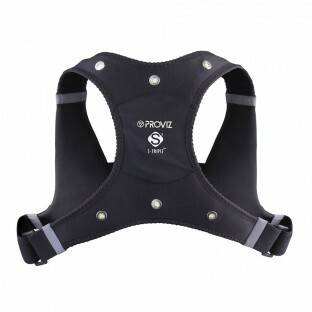 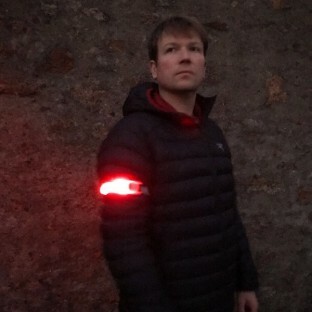 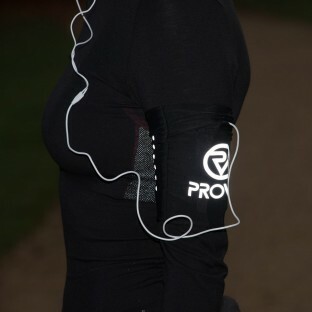 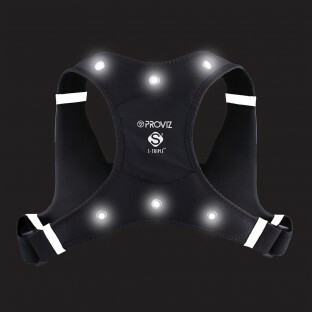 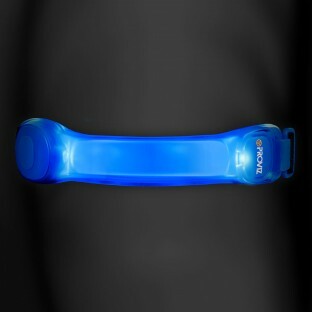 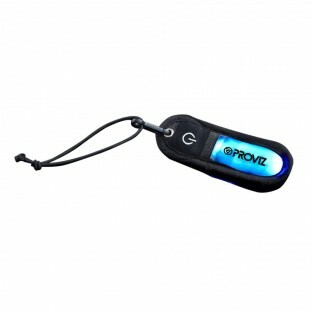 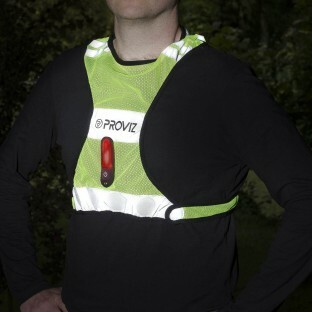 Proviz Classic running accessories such as the Y-fumble arm pocket and LED armband provide great additions to any runner's kit and are also excellent gifts for the runner who has everything.